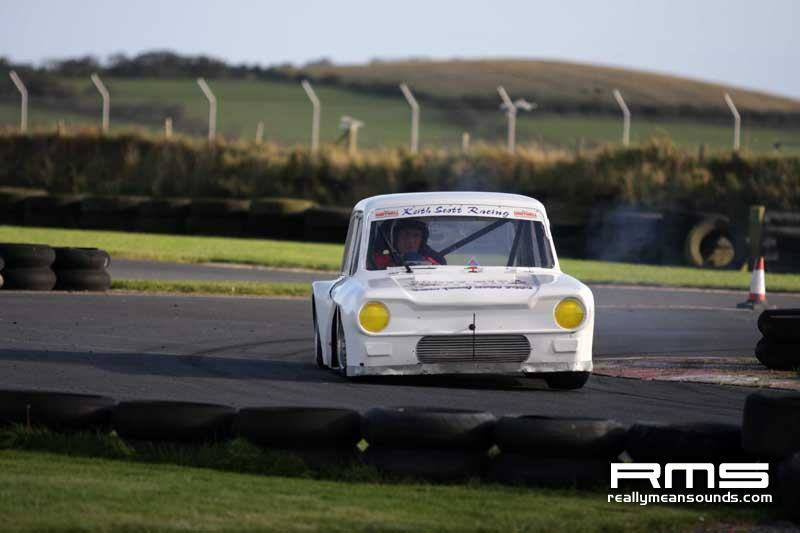 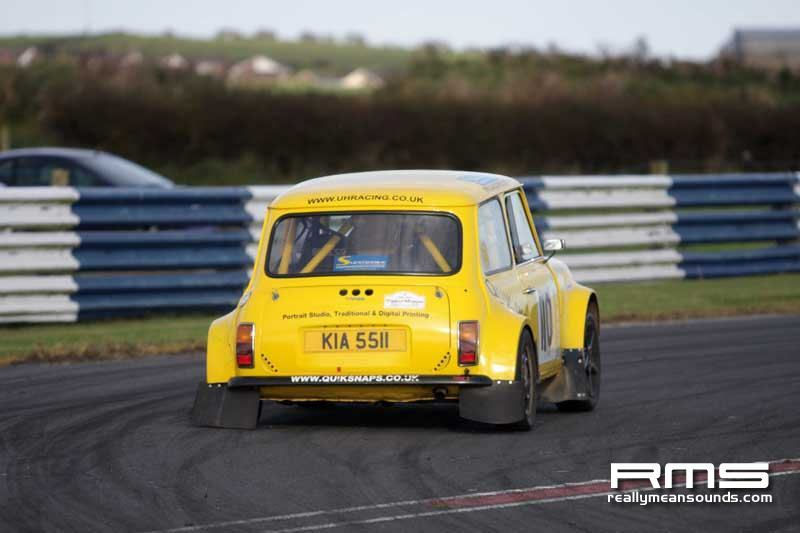 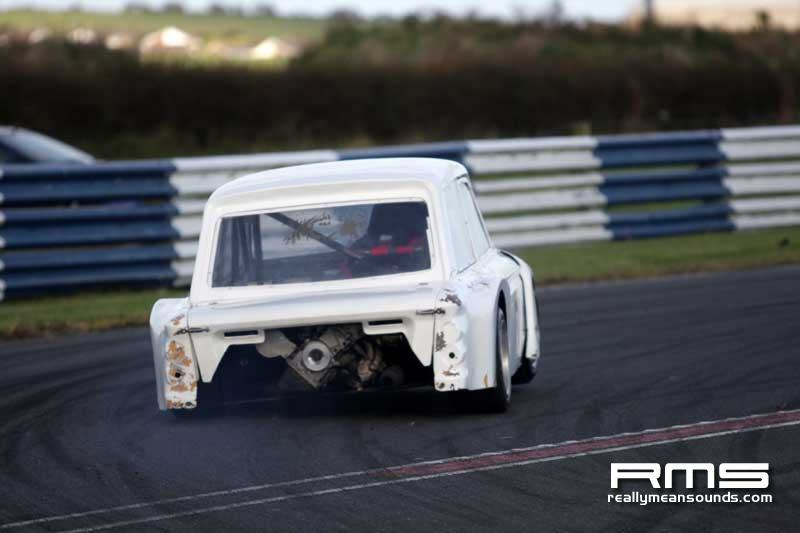 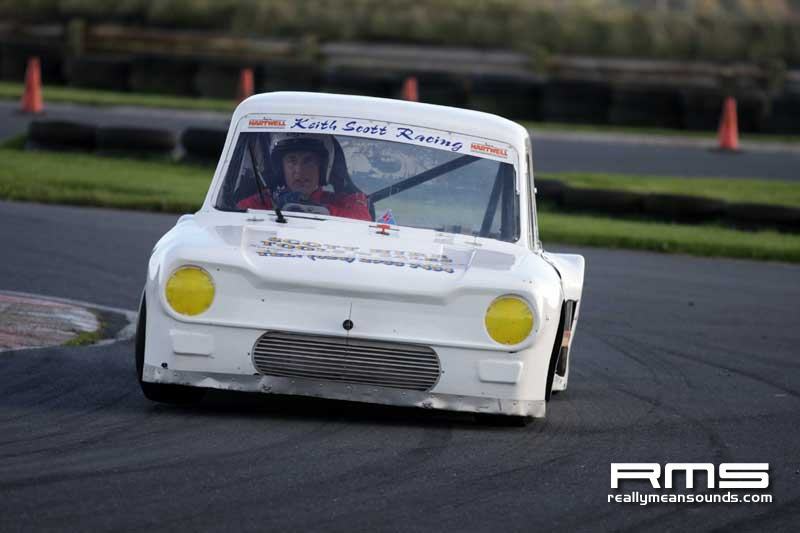 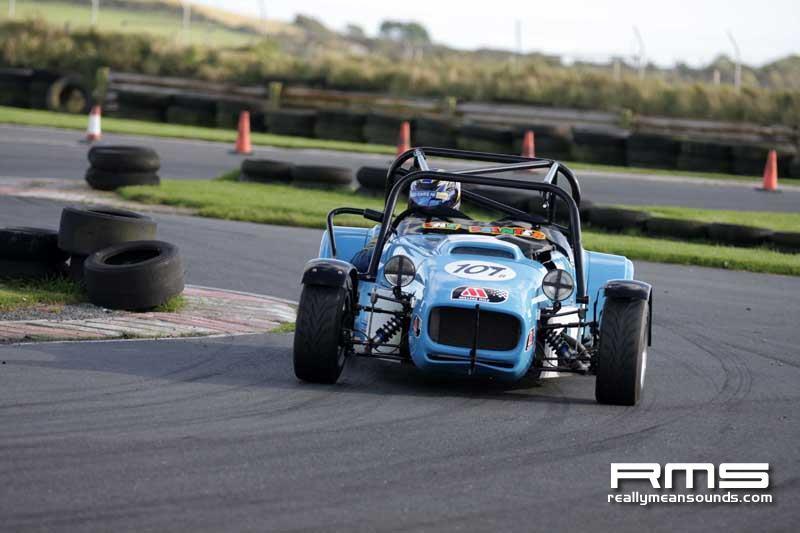 The 500 Motor Racing Club of Ireland is currently the only Club in Northern Ireland organising Race Meetings with seven dates listed for 2012 as well as several sprints. 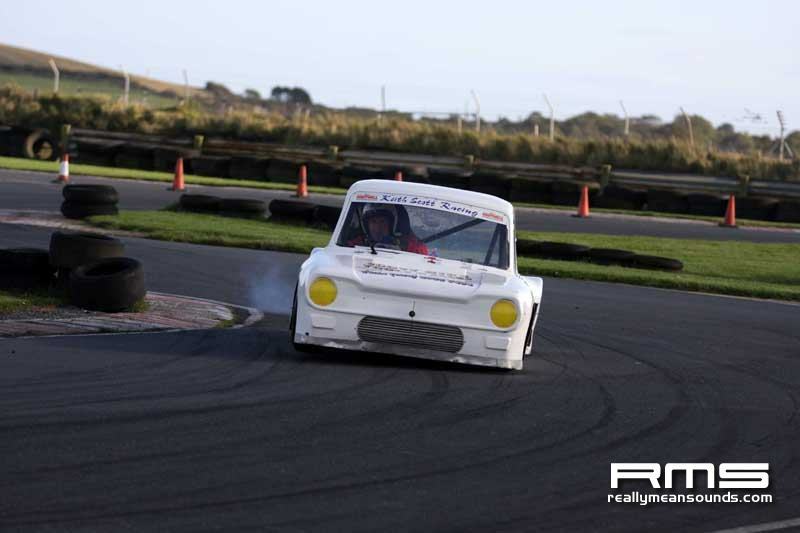 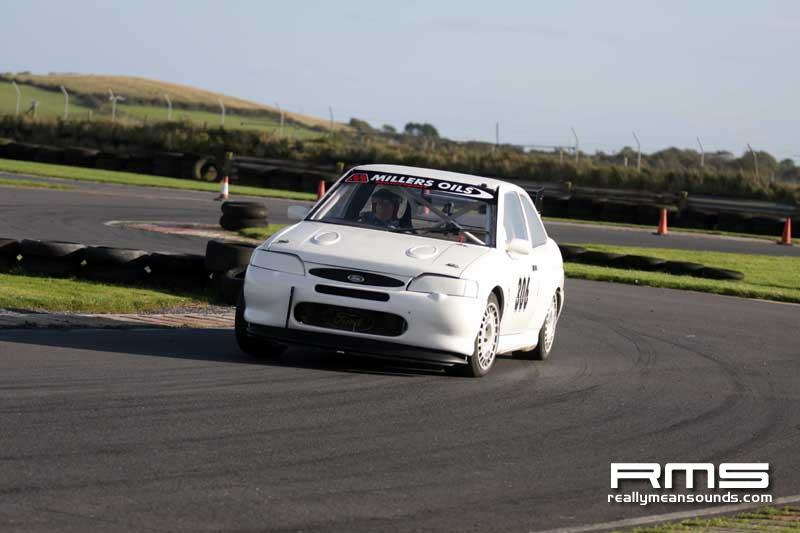 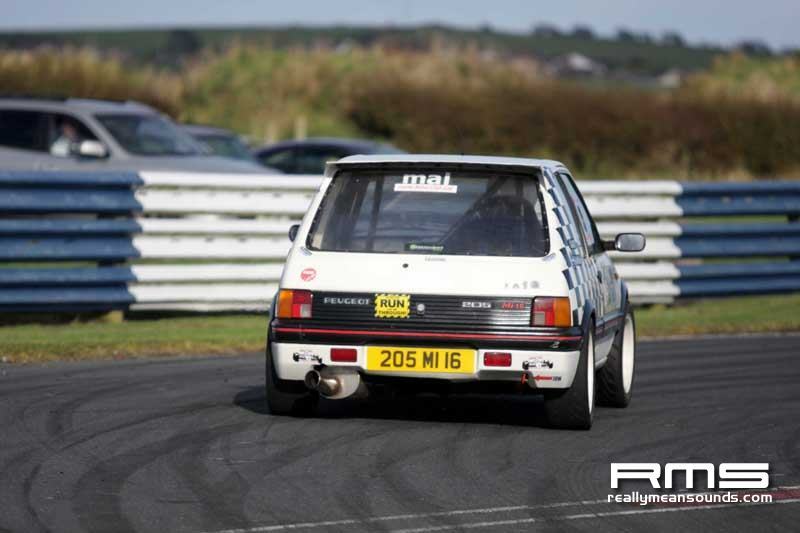 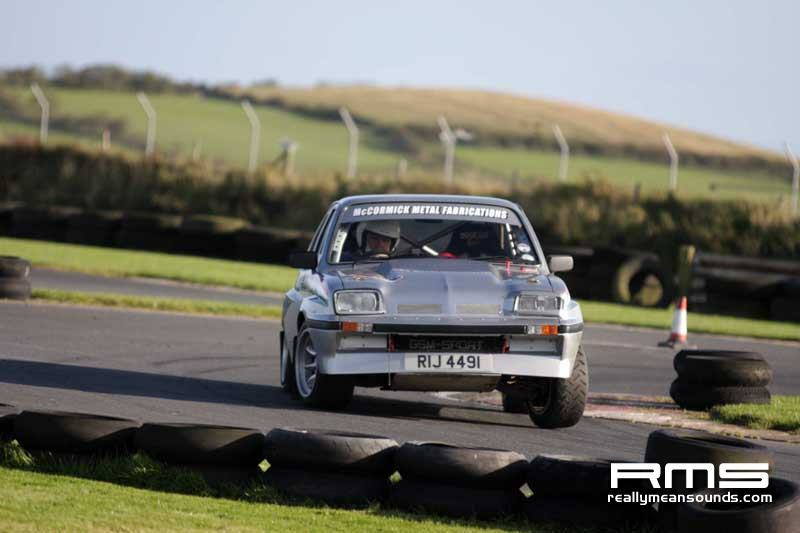 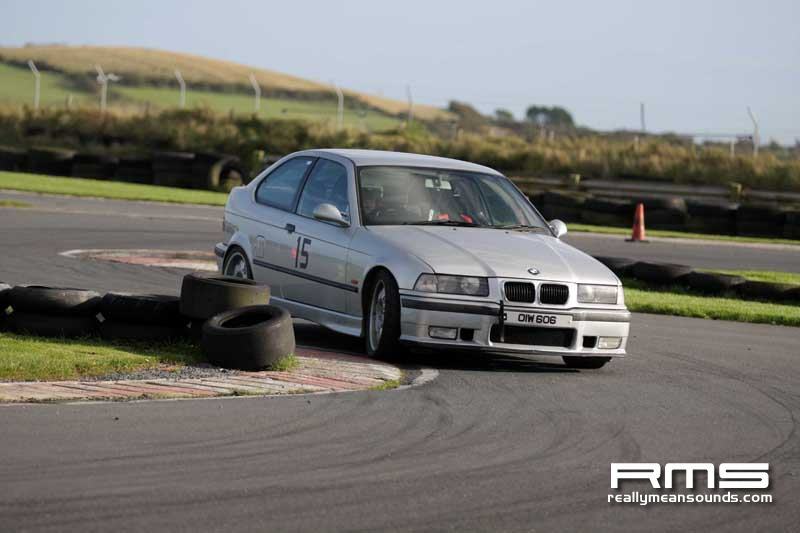 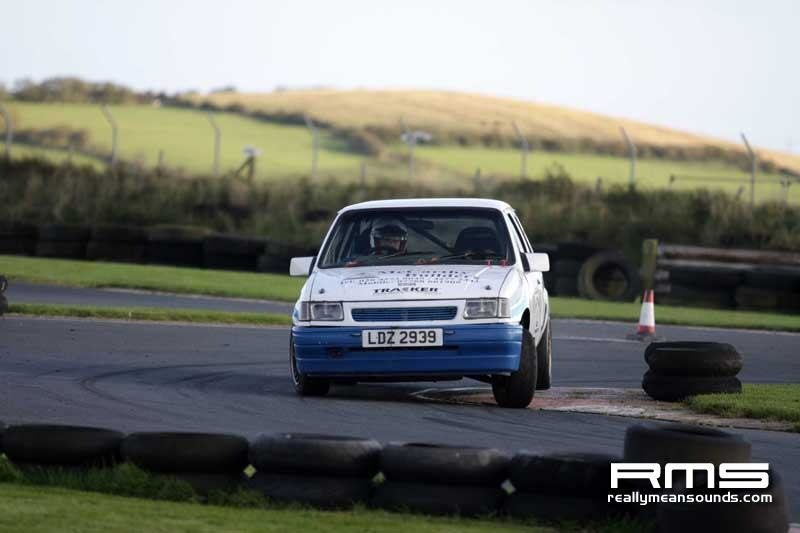 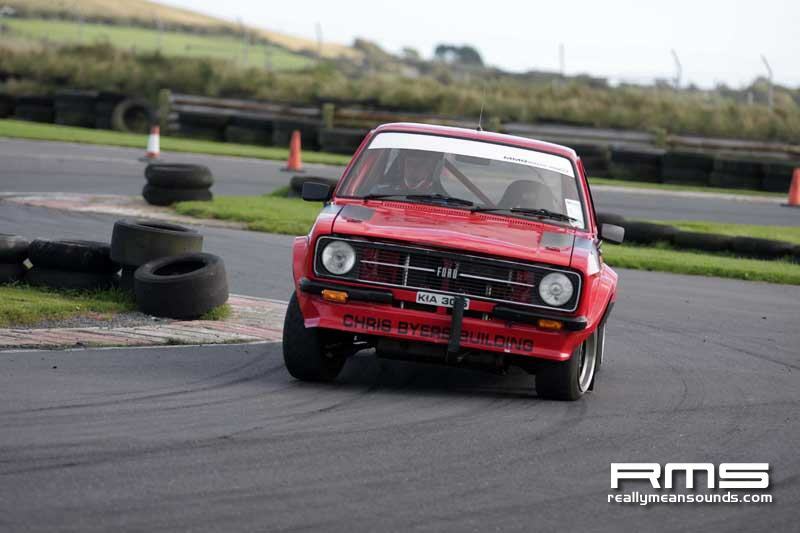 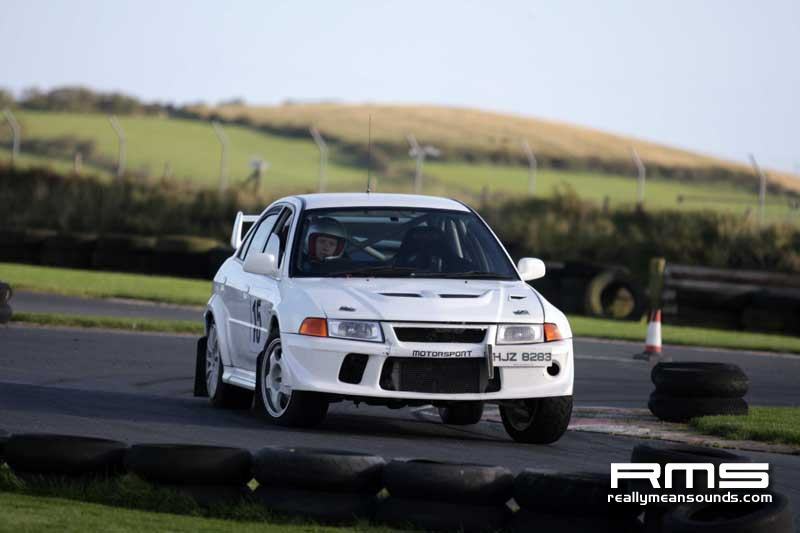 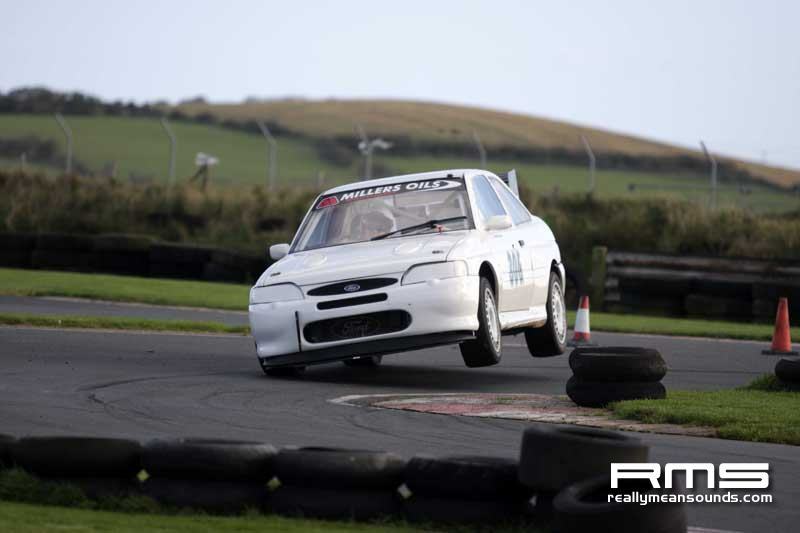 These Meetings cater for all classes popular in the Province at this time, and also feature rounds of all the Motorsport Ireland National Championships, as well as visiting Championships from GB. 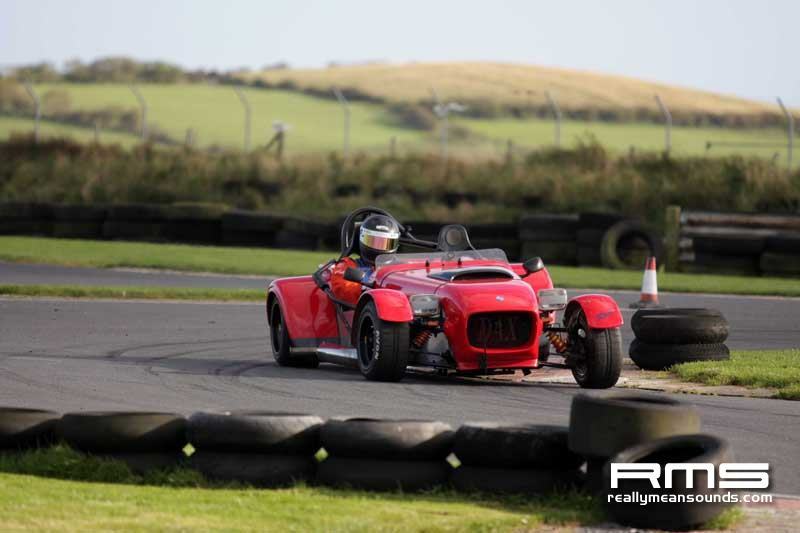 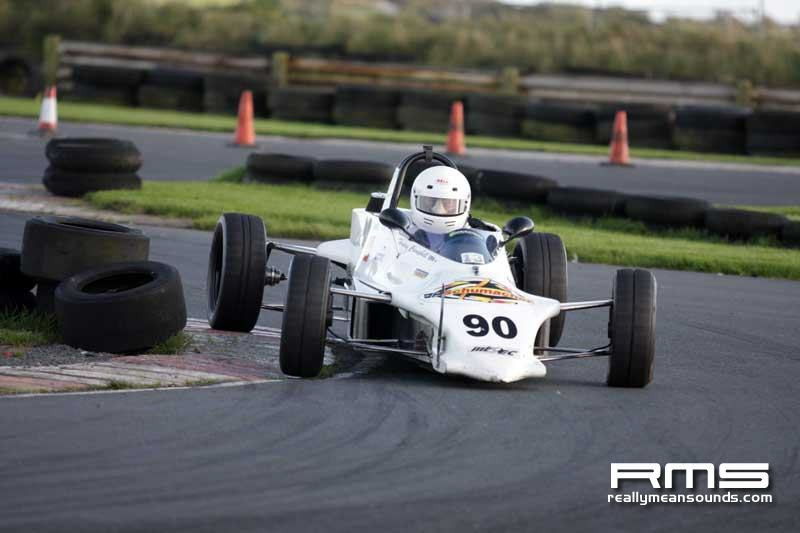 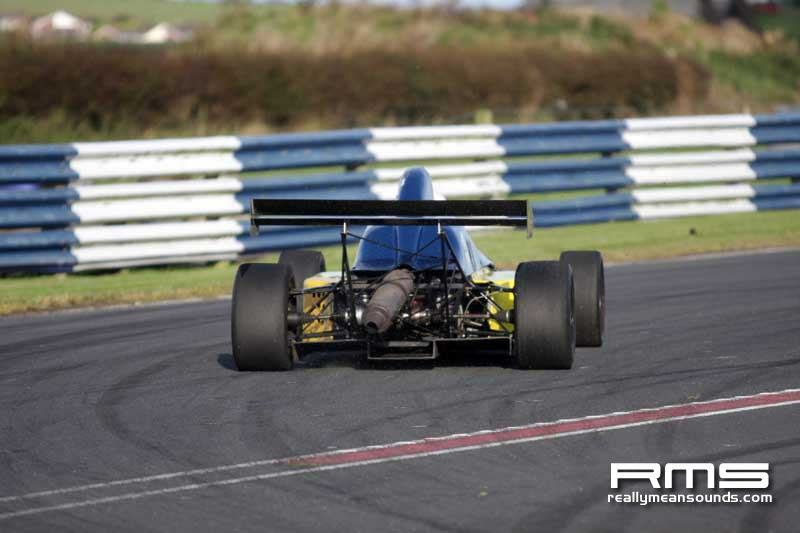 The ANICC Northern Ireland Formula Ford 1600 Championship, which also visits other circuits in Ireland and in GB is based at, and run from, Kirkistown. 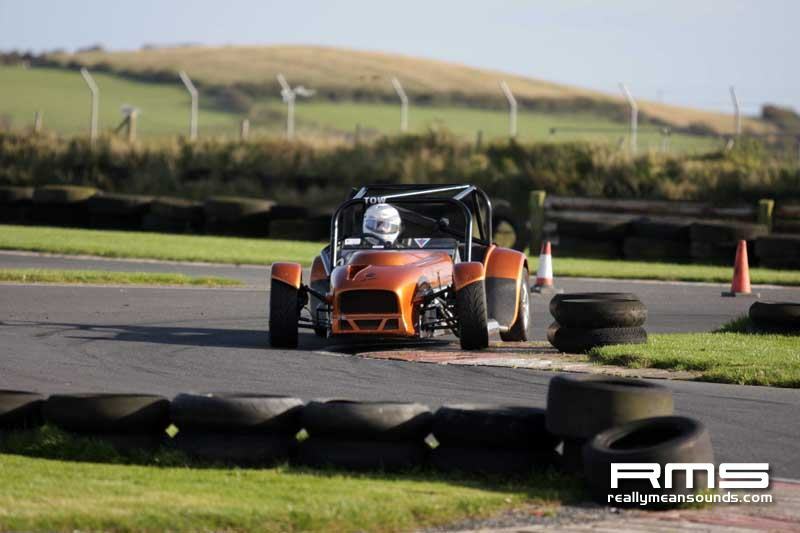 The Club also hosts three rounds of the ANICC Sprint Championship and runs a total of eight Kart Races. 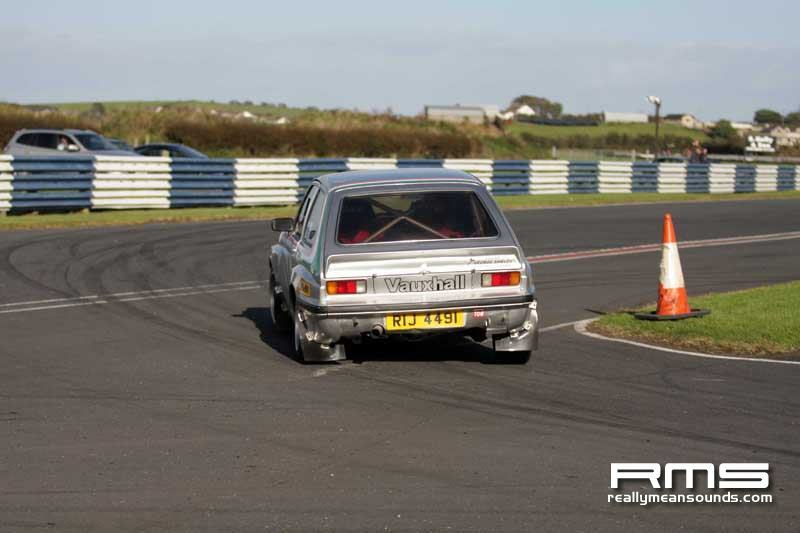 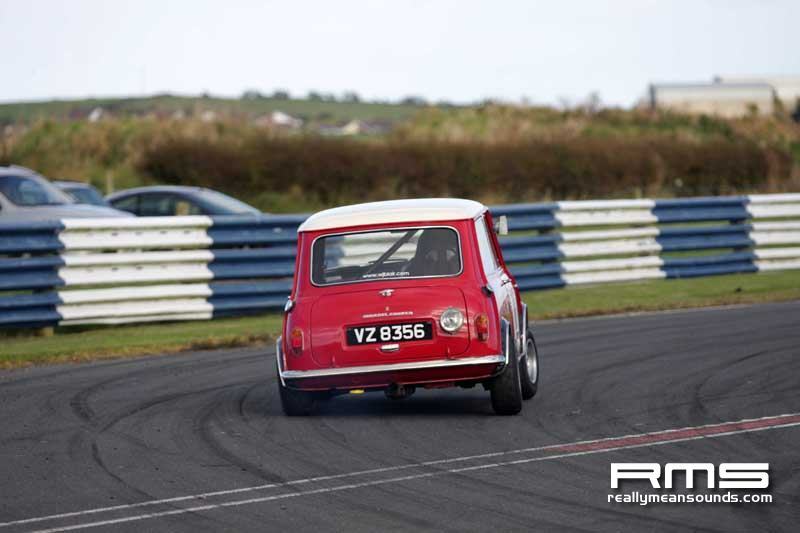 As owners of Kirkistown Race Circuit, the Club organises general test days, and hires out the circuit to other Clubs and motoring bodies.